Netflix, I think I speak for all of us when I say that you don’t have an adequate amount of racing movies streaming on your service. Where are all the Netflix racing movies? Can we get just one Fast and the Furious movie up there for us to pick at? Maybe Ron Howard’s Rush, or Stallone’s Driven? The pickings are slim when it comes to racing movies on Netflix, but luckily we’ve got you covered. Here are the best racing movies on Netflix, including documentaries, action movies and more. While Vehicle 19 only sits with a meager 23% on Rotten Tomatoes, it’s still decent enough to throw on this list (let’s face it, there aren’t too many racing movies on Netflix, we had to include what we could.) It stars Paul Walker, so at least it has that going for it. This film won’t blow your mind, but it is a fun action movie to check out if you’re looking for something exciting. Fast & Furious fans we recommend this one to you. If you’re a fan of Formula One Racing, then Weekend of a Champion is a documentary that you simply must watch. Released in 1972 and then re-released in 2013, the film follows Formula One driver Jackie Stewart and his journey to the Monaco Grand Prix. Weekend of a Champion is co-directed by famous director Roman Polanski, and he was the one who shadowed Stewart during the time of the filming. It is a critically acclaimed movie, so definitely check it out if you’re in the mood to learn something. Alright so this might not be what you’re looking for, but Turbo is actually a pretty good movie, and I’m sure some of you have children. If you’re into racing then at least watch something with them that you can kind of take interest in, right? 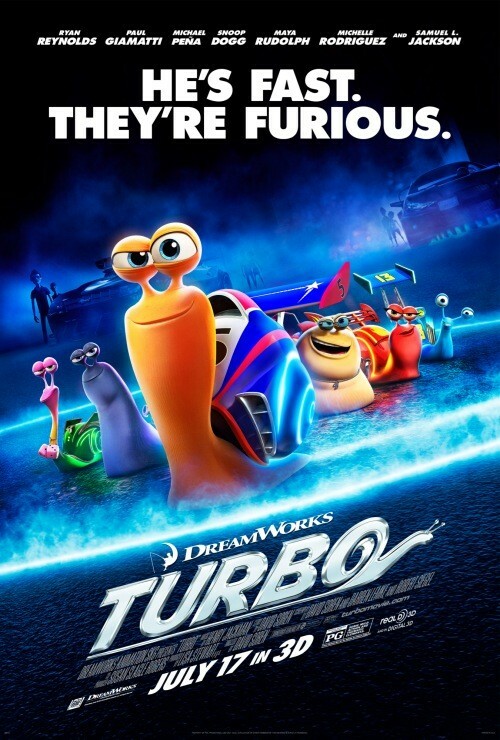 Released by Dreamworks in 2013, Turbo has a ton of famous voices behind the characters, including Ryan Reynolds, Snoop Dogg, Samuel L. Jackson, Bill Hader, Michelle Rodriguez and many more. Definitely a good flick for the kids, and plenty of racing for you. If you love the Fast and the Furious movies, how can you not check out a movie that is parodying them? Superfast! is everything you expect it to be- terrible acting, dumb, but for some reason still funny. The movie was released in theaters for a short run to coincide with the Furious 7 release, but it has mostly been watched on Netflix. This movie is good if you’re having a few drinks and just feel like being silly. Go inside the world of dirt bike racing in Moto 6, following riders like Josh Hansen and others as they show you some of the coolest tricks you’ll ever see on a bike. It’s not specifically about racing, but racing is one element of the documentary. Follow the 100th year anniversary of the Indy 500 and take a look at the lives of drivers, pit crew members and more. 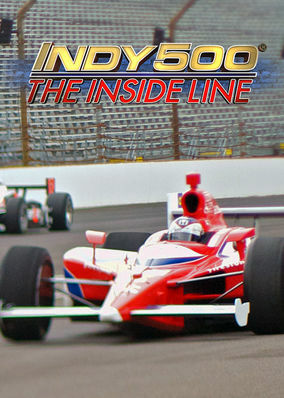 This was a made for TV movie and definitely has the lowest production quality of all the films on this list, but if you’re an Indy 500 fan then you’ll probably love it. 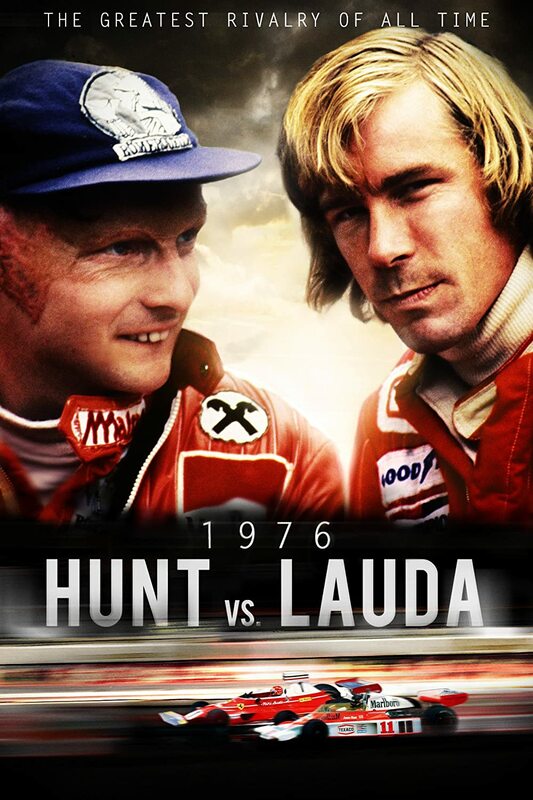 Hunt vs Lauda is perhaps the greatest rivalry in sports history, and this documentary captures their stories beautifully. The story of these two men was brought to popularity again in 2013, when Ron Howard directed Rush, a drama based on the real events on Hunt and Lauda’s lives. Even if you don’t like racing, you will find this compelling. That’s it for racing movies, but if you have kids then be sure to check out our list of the best Disney movies on Netflix.